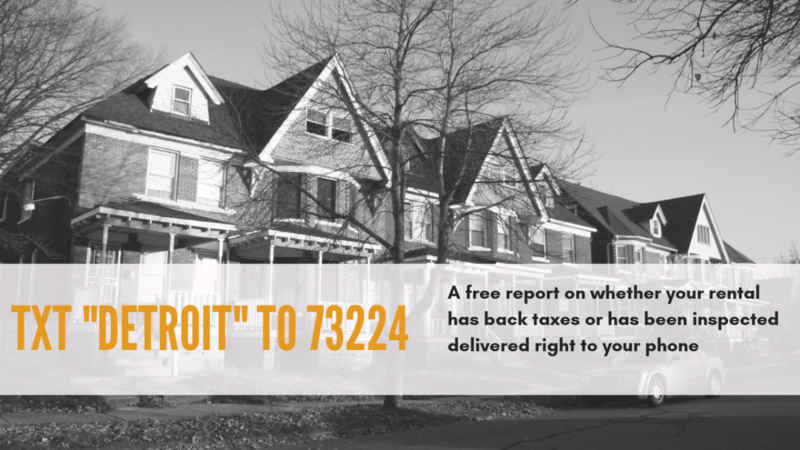 Detroiters deserve deeply engaged local media accountable to their news and information needs. WDET and Outlier Media are creating a fellowship designed to support a Detroit journalist moving into accountability and investigative reporting to serve Detroiters. WDET is an award-winning mix of news, music and cultural content that is unique as the city and region we serve. Outlier Media is an on-demand news and information service designed to meet the needs of low-income Detroiters. We are searching for a creative and collaborative journalist deeply committed to accuracy, accountability and community, but still looking to add to or deepen their accountability reporting skills. We are looking for somebody excited to work with Detroiters to dig into the areas where there are large info and accountability gaps. This journalist should be willing to try different storytelling formats including audio and digital and be comfortable using data for reporting. This journalist should value local journalism and be committed to Detroit. Both Outlier and WDET are organizations led by and supportive of people who have been marginalized within the news industry because of their identities. We are committed to helping force more representative and responsive news and information systems. If you think you would be a good fit for this position we encourage you to apply! If interested please fill out this application and your resume to sarah@outliermedia.org by October 31, 2018. What is an info gap and why is it bad?